Dr. Schilt and his team at McKenzie River Dental offer a convenient and fast way to whiten your smile. 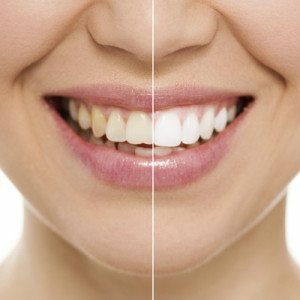 Many people achieve the look they’ve been dreaming of with the simple teeth whitening procedure provided by McKenzie River Dental. Depending on your preference, you can lighten only your upper teeth or both the upper and lower. Ultra thin, cosmetic, composite veneers can be used to change the shape, color and size of the teeth. Composite veneers can be completed in one visit at McKenzie River Dental, immediately improving your smile. Porcelain veneers are slightly stronger and less likely to stain, with more options for shading. These are made in a lab and require two visits. Tooth bonding is convenient, often completed in one visit to McKenzie River Dental, and can significantly improve the appearance of a tooth. 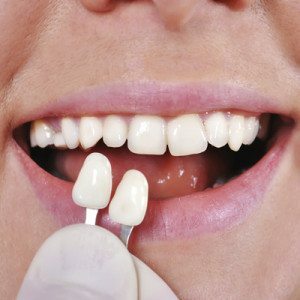 Looking for Cosmetic Dentistry in Springfield, OR? Dr. Schilt and his team at McKenzie River Dental offer convenient ways to brighten your smile!